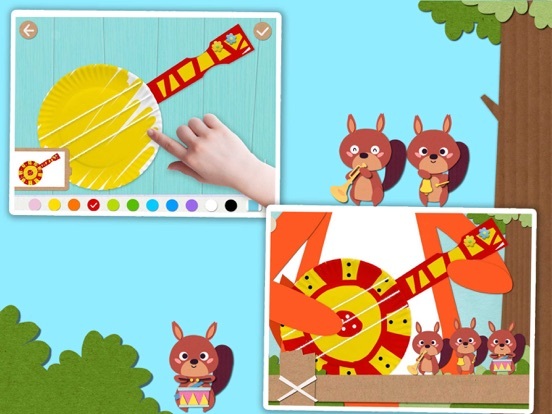 Discussion in 'iPhone and iPad Games' started by labolado, Aug 18, 2015. 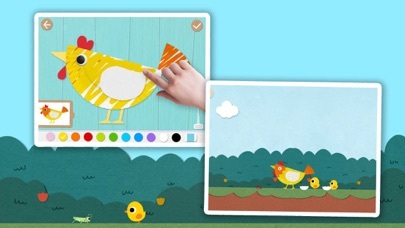 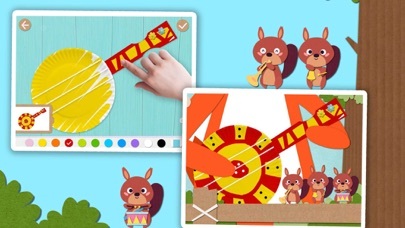 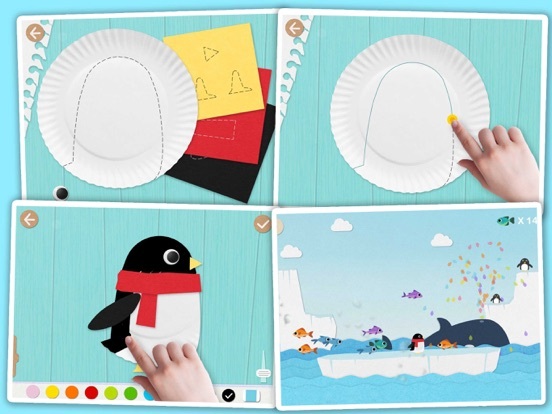 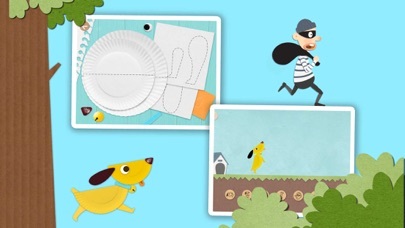 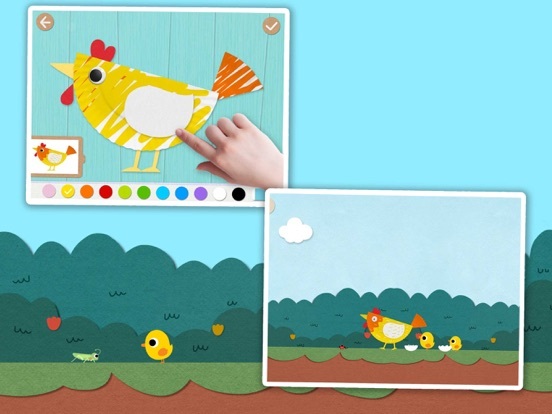 Labo Paper Plate is an app that can teach kids how to make simple and fun crafts from paper plates. 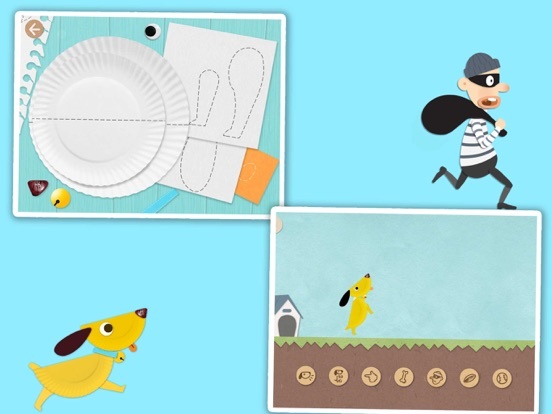 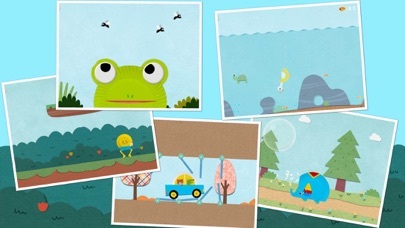 There are 12 step-by-step interactive lessons, and 11 fun games & activies.